We understand that sometimes people want a change of career, open a business or even just gain a new skill. 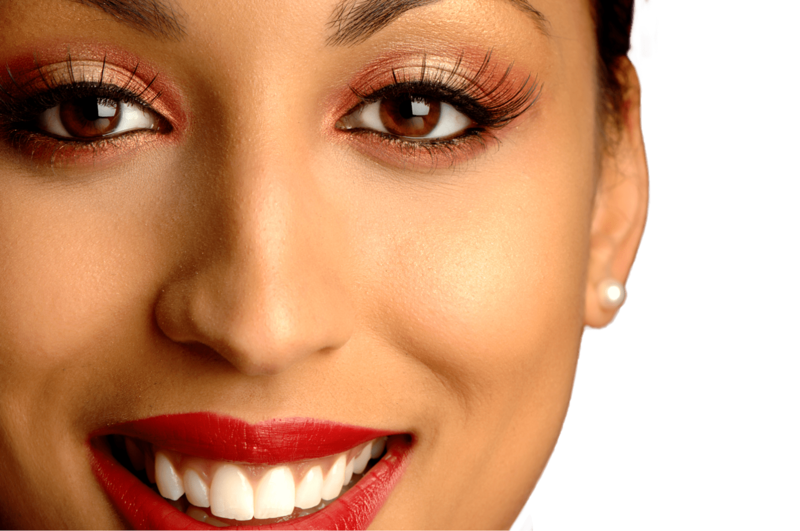 At Chic Beauty Academy, we offer existing beauty therapists and even novices to do just that. With an industry level of experience in the beauty industry, we decided to pass on our knowledge and wealth of experience to eager and excited beauty students all over the country that allows you to train alongside your job. 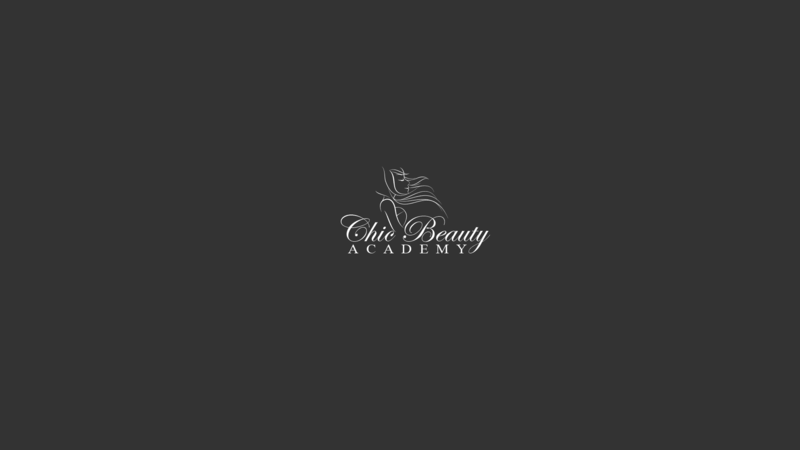 Chic Beauty Academy and its team of trainers are providers of an unrivalled range of beauty therapy training courses in centres throughout the UK and Ireland! We not only provide VTCT Level 2 and 3 courses, but we also provide short course and fast track for those who want to upskill in different aspects of the beauty industry. 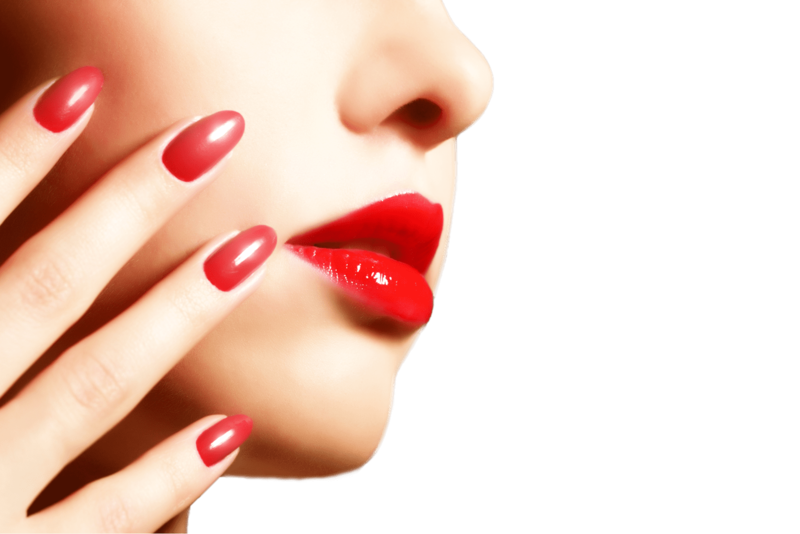 Whether its nails, beauty or makeup we cover it all here within Chic. Our trainers all bring with them their expertise within the beauty industry from managing and running their own salons to training students in colleges. We are renowned for our relaxed yet professional atmosphere, giving students the learning capabilities and practical experience they acquire to become a confident therapist. Our students are trained not only in beauty skills but also how to successfully run and operate a salon. Chic will give you the helping hand to become a fully-trained, successful beauty therapist and guide you into new employment. 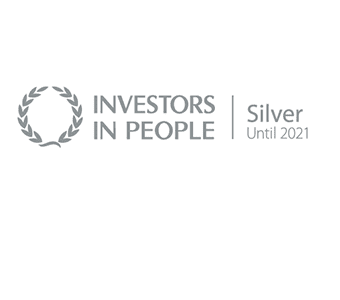 We have gateways to recruitment agencies, self employment routes and also the Princes Trust. At Chic Beauty Academy, we have seen a rise of our students attending further beauty training courses with us due to enjoyment and wealth of knowledge gained. Our feedback exemplifies our students are able to gain confidence while training with us. 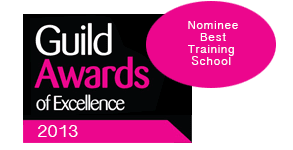 At the academy, we put the needs of our students first and take on board what they have to say which is why we regularly update our list of courses giving our students the opportunity to further develop their skills and grow with their business or employment aspirations. So are you ready to take your next leap and start training in something new? If you like what you’ve seen why not take the next step and book a place with us click the button below and simply fill in the booking form. “The 1 day facial threading course was taught fantastically well! It was exactly what my sister and I were looking for. FastTrack indeed, with all the nitties covered! How efficient?! Feel very much obliged towards the tutor Saiqa! Thank you so much for the great “day!! “My experience is so good that I have recommended this training establishment to my colleagues and friends. “The course I went on was threading and the quality (and patience) of the training was excellent and the organisation of it made it very easy. I am currently doing my Level 3 beauty therapy massage with Petra at your Darlington centre, this course comes to an end in a few weeks and I have thoroughly enjoyed it, especially with Petra as a tutor as I think she is amazing and has helped me every step of the way. “Hi Saiqa, just wanted to personally thank you for your brilliant teaching of the threading and tinting course I attended a few weeks ago. You taught and trained in a kind professional manner which made it easy to understand and absorb the information. The demos were also taught well, and not too overwhelming. This gave me the confidence to start working on my own clients. I’ve had great feedback so far from my clients which is very reassuring.